Isomalt Ruffle Roses with Isomalt beads and drops and isomalt pleated fabric with Icing Images and Sweet Accents! Hope your summer is going great and you have plenty of time for caking! We have some amazing projects in store for the upcoming months and we hope you will be able to join us for a class or two! 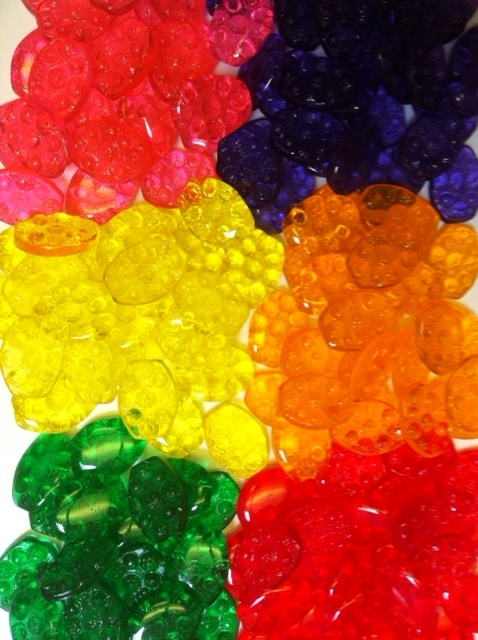 And don’t forget to come check us out on our new blog for Edible Artists Network: Simi’s Sweet Adventures! 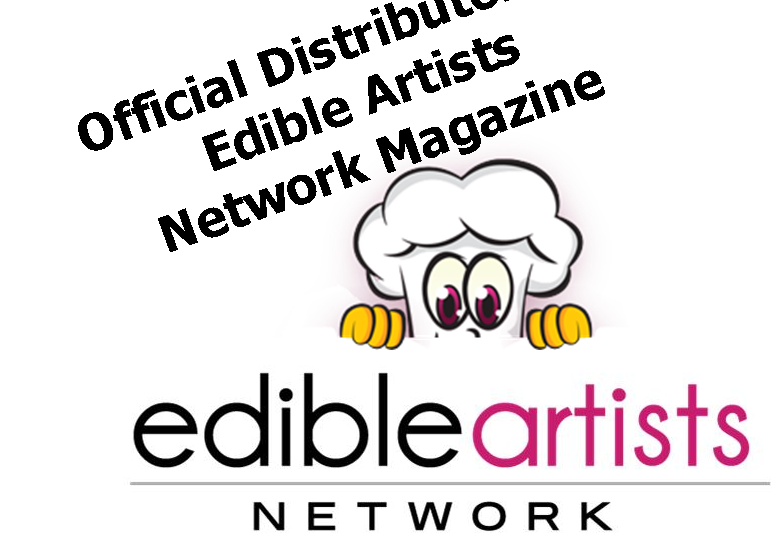 We are now official distributors of the Edible Artist Network Magazine! You can find the magazine in our online store or at our vendor booth at the shows! It’s full of great tutorials and cake business information. Happy Monday! We have big news! 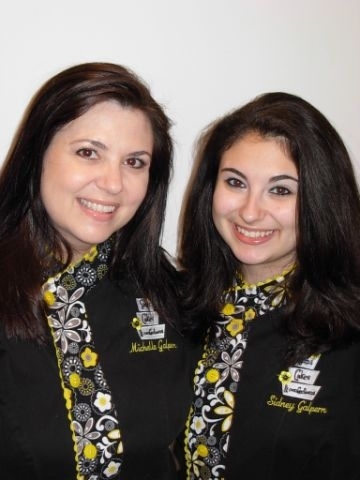 Michelle and I are excited to announce we are writing a new blog for the Edible Artists Network! Starting today come follow us on Simi’s Sweet Adventures! 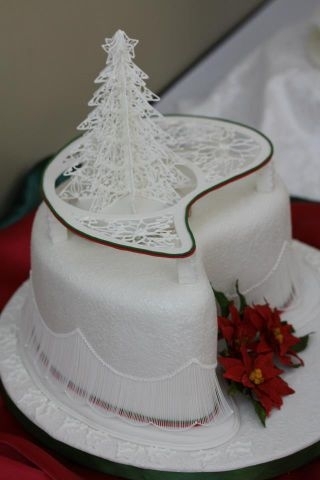 Our blog will be all about our adventures in cake decorating. 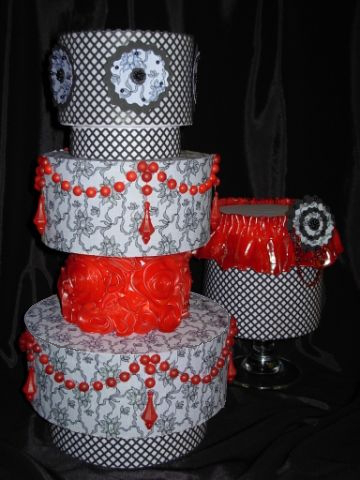 We have a lot of fun teaching at cake shops, cake shows, for cake clubs and private individuals. On our travels we come across the latest trends and newest products on the market. And we cross paths with the most amazing teachers, store owners, and students. Find out what it’s really like to be cooped up in a car together for days on end and then work together every day! Some days are a blast and some days are rough! It can be loud, it can be crazy, but it’s always and adventure. So we hope you will follow us on our new blog as we criss-cross America and even jump the pond once in a while. 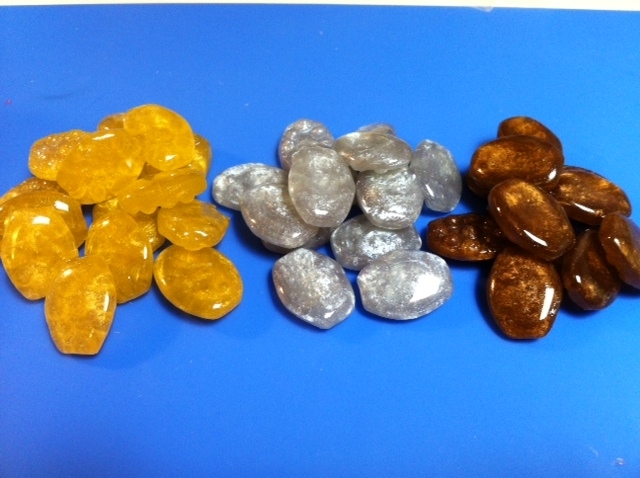 We now carry a full line of Metallic and Vibrant Colors Isomalt tiles in our web store. Check them out and don’t forget the Sweet Summer Special is going on through July 4th. Free domestic shipping on orders over $25! Coming this Fall Classes in North Carolina, Connecticut, Miami, Daytona, Chicago, Maryland, Texas, Las Vegas and More! 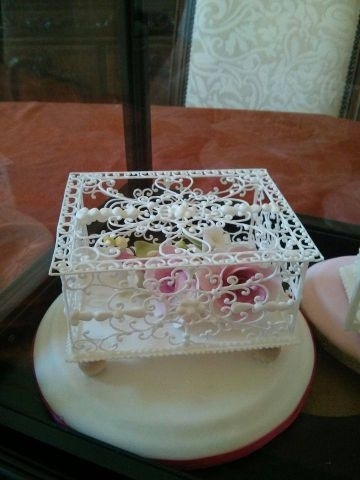 Check www.simicakes for updates!